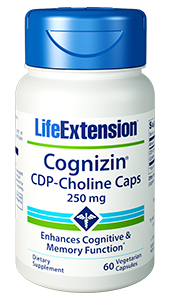 Life Extension’s vegetarian Magnesium Caps is a very helpful supplement. 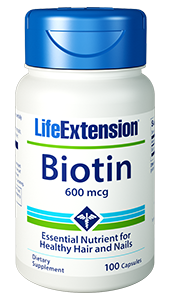 Magnesium is required co-factor in hundreds of enzymatic processes that are vital. 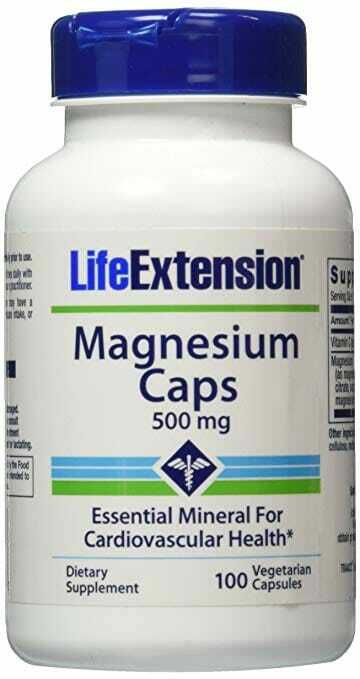 Life Extension Magnesium Caps supply one of the body’s most important minerals. 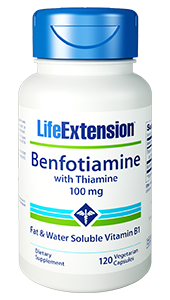 It is required as a co-factor in hundreds of enzymatic processes. 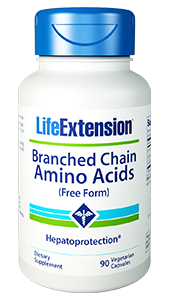 It helps maintain bone strength, muscle, heart, and nerve function, and also supports a healthy immune system. The body needs few minerals to the extent that it depends on magnesium. It is needed as a co-factor in copious enzymatic operations within cells.16 Magnesium lends a hand to a vast array of processes and functions throughout the body. Magnesium favorably affects the bone mineral matrix and its capacity to metabolize minerals essential for mending and reconstruction.25,26 Experimental research lists the need for a vast array of minerals, including calcium and magnesium, that are essential to supporting strong, healthy bones. Additionally, compelling data shows that dietary magnesium consumption and supplementation enhances the metabolic profile.78 Magnesium has been demonstrated to favorably influence insulin opposition, serum lipid profiles, inflammation, endothelial dysfunction, oxidative stress and platelet aggregability.79 Because magnesium is cost effective, people everywhere would benefit if we chose to supplement with at least 500 mg of magnesium on a daily basis. 75. J Nutr. 2003 Sep;133(9):2879-82. 76. J Hypertens. 2008 Jan;26(1):44-52. 77. Magnes Res. 2007 Sep;20(3):196-9.